Allelopathy is considered to be one of the factors underlying the global expansion of the toxic cyanobacterium Cylindrospermopsis raciborskii. 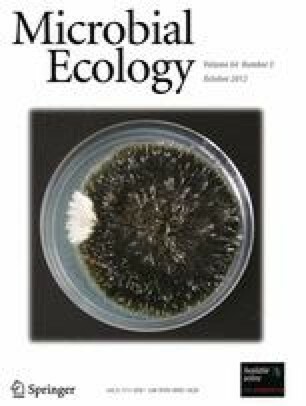 Although the production and release of allelopathic compounds by cyanobacteria is acknowledged to be influenced by environmental parameters, the response of C. raciborskii remains generally unrecognized. Here, the growth and allelopathic potential of C. raciborskii strain LEGE 99043 towards the ubiquitous microalga Ankistrodesmus falcatus were analyzed under different biotic and abiotic conditions. Filtrates from C. raciborskii cultures growing at different cell densities displayed broad inhibitory activity. Moreover, higher temperature, higher light intensity as well phosphate limitation further enhanced this activity. The distinct and comprehensive patterns of inhibition verified during the growth phase, and under the tested parameters, suggest the action of several, still unidentified allelopathic compounds. It is expectable that the observed increase in allelopathic activity can result in distinct ecological advantages to C. raciborskii. The authors thank Lúcia Guilhermino for access to the spectrophotometer and Aldo Barreiro for statistical advice. PNL acknowledges a postdoctoral scholarship from Fundação para a Ciência e a Tecnologia (SFRH/BPD/70233/2010).